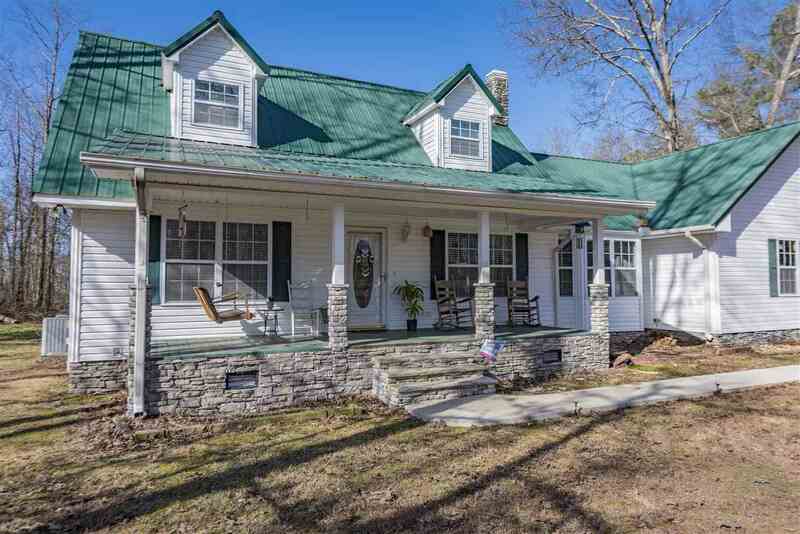 Rainsville, private setting on 5 acres, this home has so much to offer, an open floor plan with a spacious master suite, to include its very own walk-in tile shower. The great room flows onto the sun room overlooking the gorgeous Saltwater pool, there good outdoor spaces offered at this property for entertaining or simply good ole family fun. The kitchen is equipped with all Frigidaire appliances, ample Maple custom cabinetry with Granite counter tops, a Chef's delight! Several new updates to include; new carpet, hardwood, Rinnai, natural gas, new paint, pool pump and cover. Call for your appointment today!